I don’t know if I’d consider myself an audiophile, but I just bought these for myself and they are the absolute Shangri-La of sound! I also have really tiny ear canals and was sure these would not work for me, but they stay comfortably and securely in place no matter how much jumping, spinning, and head-turning I do. The resident in your life will use these in so many different ways: to increase focus while studying, to motivate themselves to work out, to drown out the soul-crushing beep of their pagers…I kid, sort of. If you are very close to a resident and have some cash to drop on them, this is definitely a gift they will appreciate time and again! Let’s face it: your beloved resident no longer wears regular clothes. Instead, (s)he basically lives in scrubs. What you probably didn’t know is that those scrubs likely come from a large vending machine at the hospital, where you “rent” scrubs and throw them back in when you’re done with them so the hospital can launder them and dispense them to some other lucky soul. If your resident is anything like me and prefers not to wear communal scrubs, consider treating them to some “upscale” scrubs they can call their own. As a tall girl, I’m particularly fond of Figs, but Blue Sky and Grey’s Anatomy scrubs are also quite popular. These scrubs are nearly guaranteed to be softer, fresher, and better-fitting than the hospital’s. The resident in your life will thank you! Look, finding time for fitness in residency is hard. 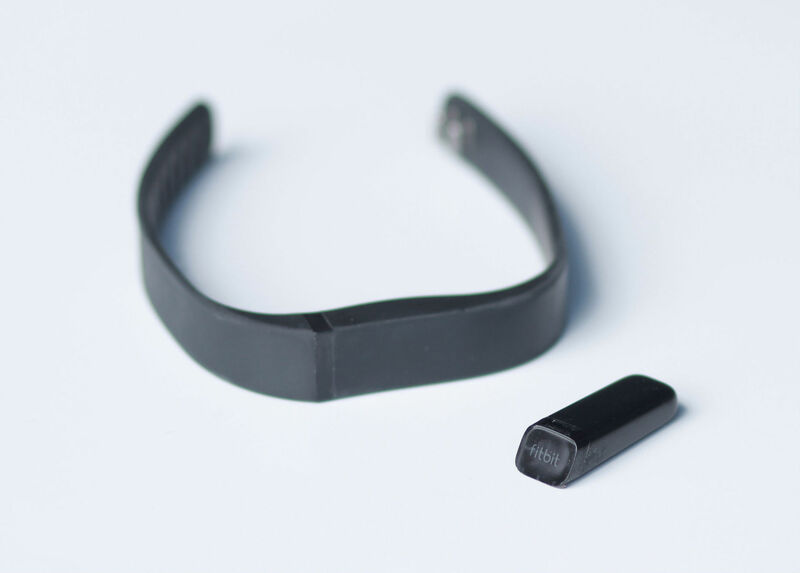 Having a fitness tracker makes it a lot easier to fit those extra steps in. I’ve never felt more motivated to climb the hospital stairs than when I’m competing to out-step my husband! I have the Fitbit Flex 2, which also allows me to track my sleep, water intake and calorie consumption. Help your resident stay more self-attuned with this awesome gift! Hey, no judging! Sometimes when you’re working for your 10th day in a row, you press ‘snooze’ a few times too many and find yourself racing to the hospital…or so I’ve heard from friends. Anyway, any resident with long hair will appreciate a product that will make their hair look fresh for longer. Sure, you can pick up any old dry shampoo from the grocery store, but how about getting them some of the good stuff? Personal favorites: Living Proof Dry Shampoo and DryBar Dry Shampoo. Your resident will be singing your praises on any day their pager awakens them rather than their alarm clock. And that concludes my 2018 residents’ gift guide! Residents, what gifts are you pining after this year? Comment with suggestions below!